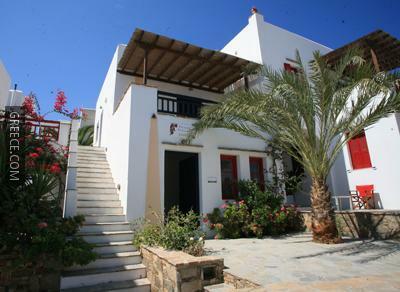 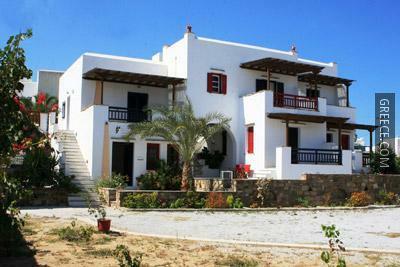 Located in the heart of Agios Prokopios, the Elisso's Philoxenia is within an easy drive of the Naxos Castle. 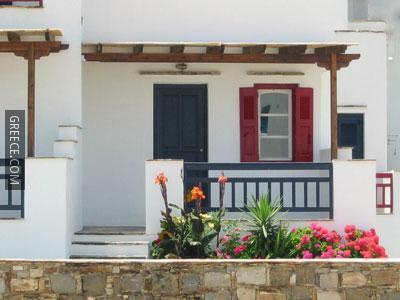 Only a short stroll from the coast, this hotel is ideally situated for those in search of a beach-side retreat. 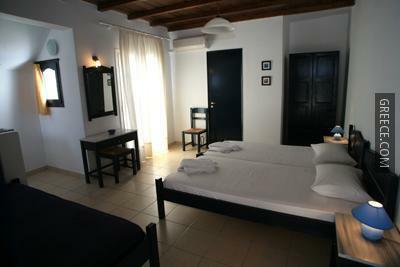 This Agios Prokopios hotel offers free private parking on site and free wireless internet access in public areas. 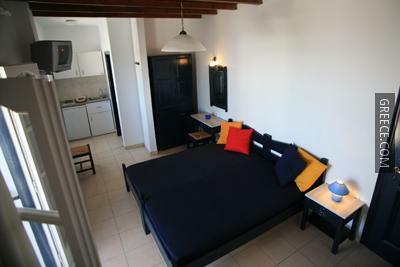 The hotel also provides luggage storage, a 24 hour reception and family rooms. 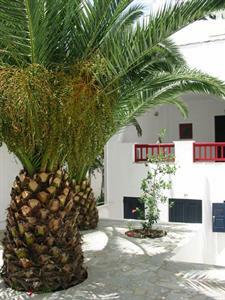 Excursions, a tour desk and a ticket service are also offered at the hotel. 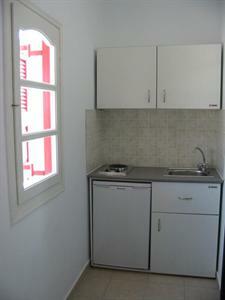 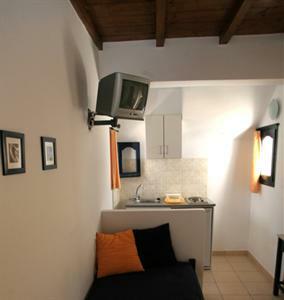 All comfortable rooms at the Elisso's Philoxenia are air conditioned and include a TV. 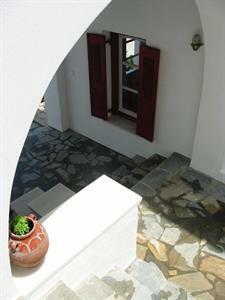 Guests of the Elisso's Philoxenia can enjoy a walk to the nearby village of Agia Anna. 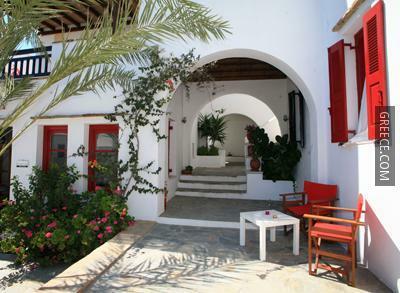 Agios Prokopios Beach is within a quick 10 minute walk of the hotel.